Millennials are embracing homeownership and they’re doing it in higher numbers than ever before. At 34 percent, millennials made up the largest share of homebuyers last year, according to the National Association of Realtors. A report from Ellie Mae shows that 84 percent of the home loans closed at the start of the year went to mortgages for millennials. This generation — the largest in history — is feeling the squeeze of rising rent prices and have decided that buying a home is a better long-term investment after all. For the first time in a decade, there are more than twice as many new-owner (or first-time) households formed in the first quarter of 2017 than new-renter households, according to Census Bureau data. 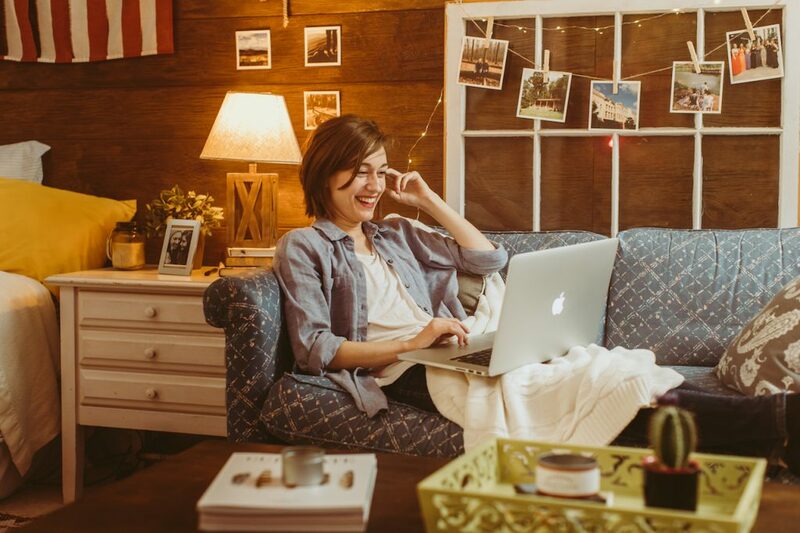 The hype that millennials would be the generation that eschewed home buying is not reflected in the most recent data. As I’ve said before, home buying among millennials has merely been delayed as these young adults waited to land higher-paying jobs, pay down exorbitant student debt and feel more confident about the economy before moving away from their parents and taking on a house. More than any generation before them, millennials have put off marriage until later in life. In 1962, nearly 60 percent of Americans ages 18 to 30 were married, according to data cited in a Gallup study. Compare that with the 20 percent of adults in the same age group who are married today. But, as expected, millennials are marrying, having children and choosing to settle down — moves which embolden their decision to leave apartments and find larger abodes for their families. Throw in the fact that mortgage interest rates are still near historic lows, and millennials are poised to emerge as a formidable force in the housing market that will drive demand in the years to come. TransUnion estimates that 3 million first-time homebuyers will enter the housing market in 2017 (and 17 million in the next five years). And economists with Realtor.com last year suggested that first-time homebuyers would make up 52 percent of all buyers in 2017. Unfortunately, barriers to millennial homeownership still exist, and one of the most difficult obstacles remains the cost of the down payment. A report from Zillow shows that nearly 70 percent of renters cite affording the down payment as their biggest impediment to buying a home. It doesn’t have to be this way. There are a variety of low down payment assistance programs — such as Movement’s Mortgage Assistance Program (M.A.P.) — available for first-time buyers worried they can’t afford 20 percent down on a home. But education is key: 73 percent of millennials are unaware of most down payment assistance programs, according to a 2015 Fannie Mae survey. If you’re talking to first-time homebuyers who feel stifled by the upfront costs, here are a few low down payment options you can share with them. M.A.P. 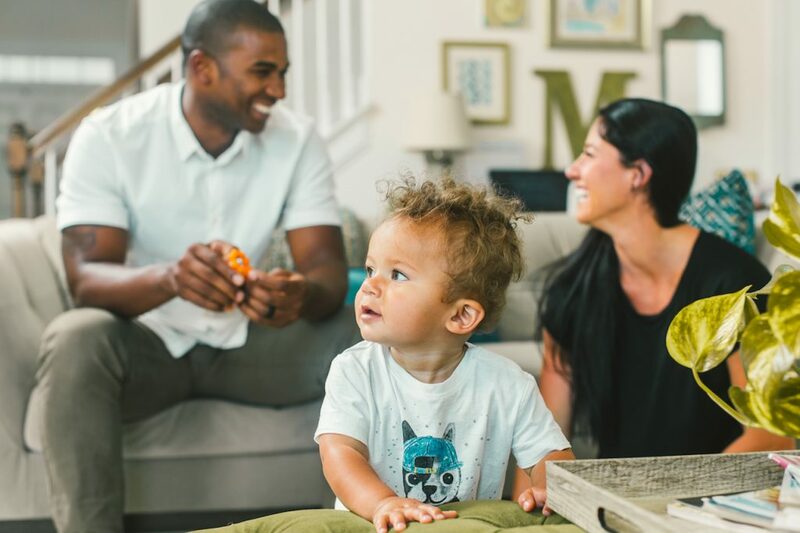 : This newly-minted program unveiled by Movement Mortgage helps qualifying borrowers with up to 3 percent down payment assistance in the form of a grant that Movement provides. The grant is not required to be repaid and comes with no second loans, liens or promissory notes. Fannie Mae 97% LTV: This Fannie Mae program gives creditworthy borrowers 97 percent financing on fixed-rate 30-year conventional. Fannie Mae’s HomeReady program provides up to 97 percent financing for low-to-moderate income borrowers or properties located in low to moderate census tracts. It allows borrowers to put down as little as 3 percent on a home, pay reduced mortgage insurance and take an online course that prepares borrowers for sustainable homeownership. Freddie Mac Home Possible: This program offered through Freddie Mac allows first-time or low-income buyers to put down 3 percent or 5 percent on their loan for homes that meet certain criteria. FHA loans: These loans, insured by the Federal Housing Administration, allow qualified borrowers to put as little as 3.5 percent down on their homes. Buyers will still have to pay annual mortgage insurance premiums. Making the process for buying a home easier will also bring more millennial buyers to the table. This generation grew up during the advent of the digital age and use technology in most aspects of their everyday lives, particularly when it comes to making financial transactions. If you’re talking with borrowers who feel applying for a mortgage is cumbersome, direct them to Movement’s Easy App, which eliminates the archaic process of submitting hard copy W-2’s and pay stubs. This week, mortgage interest rates fell to their lowest level since the election, driven mostly by China’s entry back into the Treasury market. Following this news on Tuesday, the 10-year treasury note rallied to a yearly low of 2.146. The value of the yuan increased by more than 2 percent against the dollar this year while China has increased its acquisition of U.S. bonds, notes and bills by $27.9 billion to $1.09 trillion, according to Bloomberg News. These all point to signs that the Asian nation’s economy is stabilizing, and its interest in U.S.-held debt is growing. As long as China is in play, it will help keep longer term rates low. The activity overseas helped drive mortgage applications up by 7.1 percent, according to the Mortgage Bankers Association. For millennial buyers, this translates into borrower affordability and validates the sentiment that now is still a great time to buy.